Trumpet Sounding Warnings For Modern Day Disciples. Distraction’s Leading to Seed Planting. ← Ye Are the Children of Light! 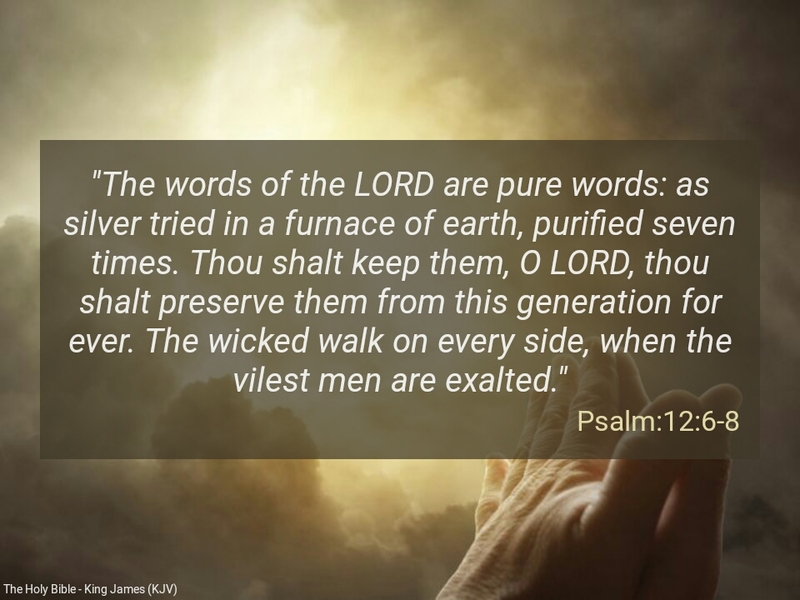 WORDS OF THE LORD ARE PURE WORDS! Humble servant of Yeshua, doing his bidding of calling his children back to Him. "The way in which God recovers and secures his interest in men is by giving them an understanding; for by that door he enters into the soul." This entry was posted in SPIRITUAL AWARENESS. Bookmark the permalink.